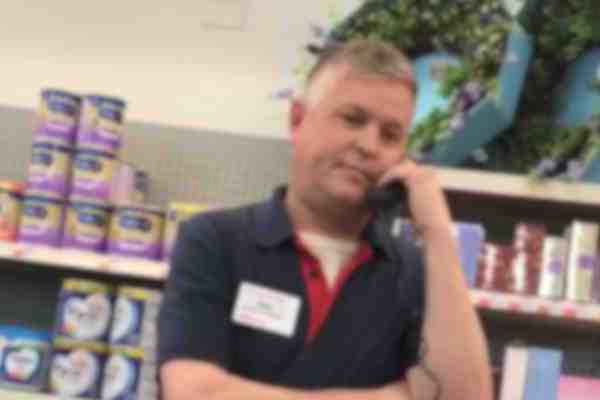 A CVS manager who happens to be the chapter president of the Log Cabin Republicans of Illinois called 911 to report that an African-American woman was using what he believed was a fraudulent coupon. Camilla Hudson recorded the incident on video and shared it on Facebook, according to the Chicago Sun-Times. “So, THIS just happened: I had the police called on me for attempting to use a coupon @ the CVS Pharmacy located at 6150 N. Broadway in Chicago!” Hudson wrote in sharing the video. In the video, a visibly shaken Morry Matson is seen calling the police on Hudson. Matson is the local leader of the conservative LGBT group Log Cabin Republicans and a supporter of President Donald Trump. In 2016, he served as a state delegate for Trump. Matson is currently running for alderman of the 48th Ward. His platform includes “restoring law and order,” according to his campaign site. In a statement, CVS pledged to investigate the incident.